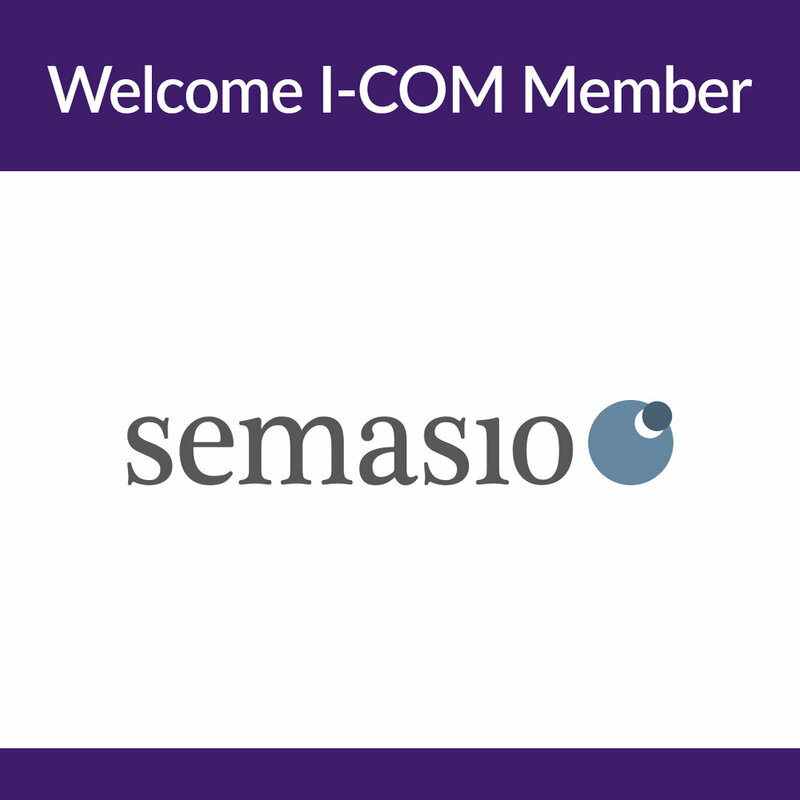 I-COM is pleased to welcome Semasio as a Core Member. Semasio empowers marketers to create custom audiences at scale. They help marketers engage with the exact right consumers through the creation of custom audiences tailored to each individual marketing goal, while giving their clients complete control over, transparency into and ownership of the resulting audiences.